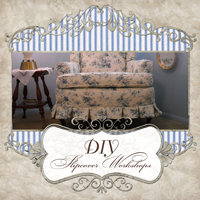 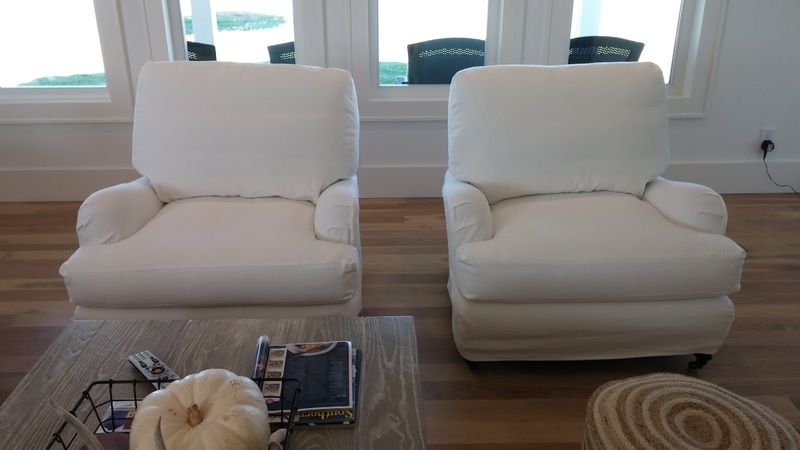 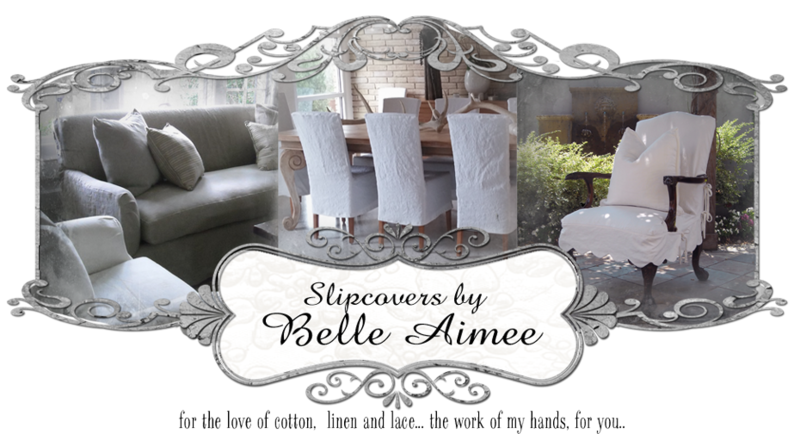 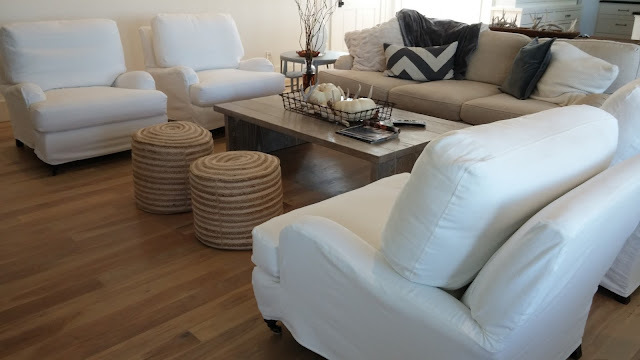 Slipcovers by Belle Aimee: Brushed Canvas~~ White of course! 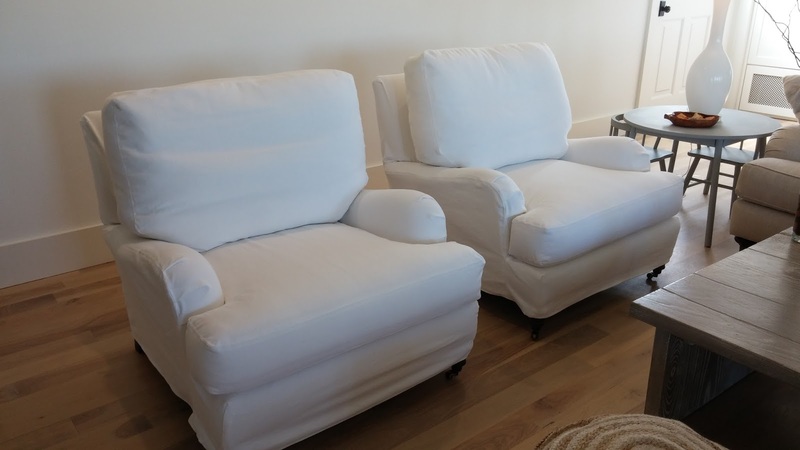 Brushed Canvas~~ White of course! Thank you Mr. and Mrs. K!!! 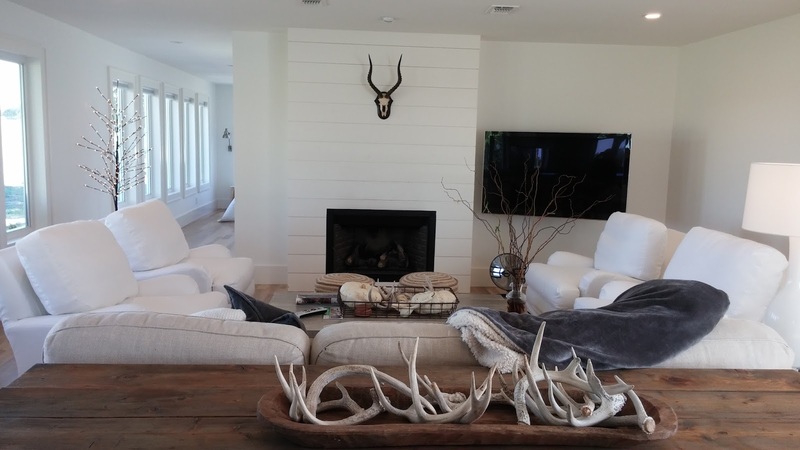 What a great time with you and your sweet spot in the country!